A.J. 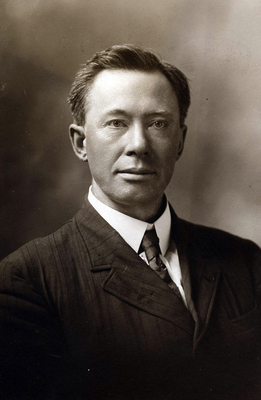 Kinnaman appointed the first dean of WKU in August 1906 a position he held through 1926. His first task was revising the Southern Normal curriculum to meet the needs of the needs of the newly formed state normal school. A full biographical sketch is printed in the College Heights Herald, Vol. IV, No. 9.